The Christian Church unfortunately continues to be an institution in many places around our country and world that fosters misunderstanding and mistreatment of our LGBTQ brothers and sisters, interpreting God’s word in scripture as unequivocally condemning homosexuality. 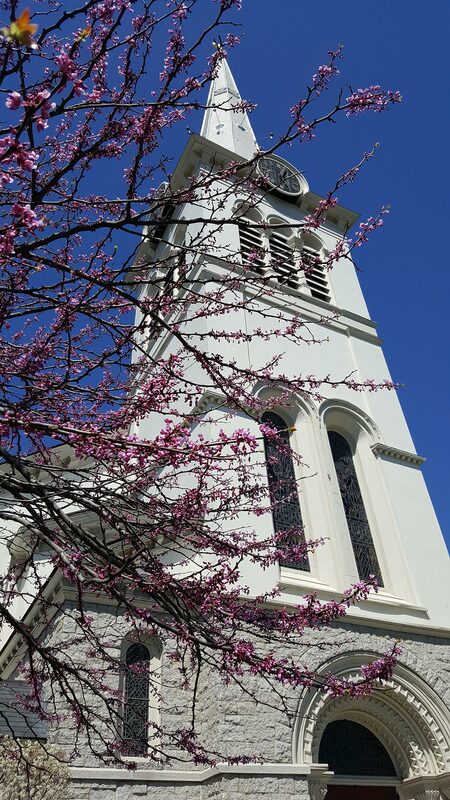 16 years ago when the First Congregational Church in Winchester voted to be an Open and Affirming Congregation we made it unequivocally clear that we do not accept this perspective as true to the Gospel of Jesus Christ and instead we “welcome all people – people of all races and ages, mental and physical abilities, gender or sexual orientation, from different backgrounds of economic class, ethnicity, and religious tradition – to join us in worship and to participate in the full life and ministry of our church.” This is why for many years now we have had members of our church walk in the Gay Pride Parade in Boston, to make our stance public and clear. Given where many other churches land on this issue, it’s particularly important that we show up! So please consider representing our church on Saturday, June 10 and join Rev. 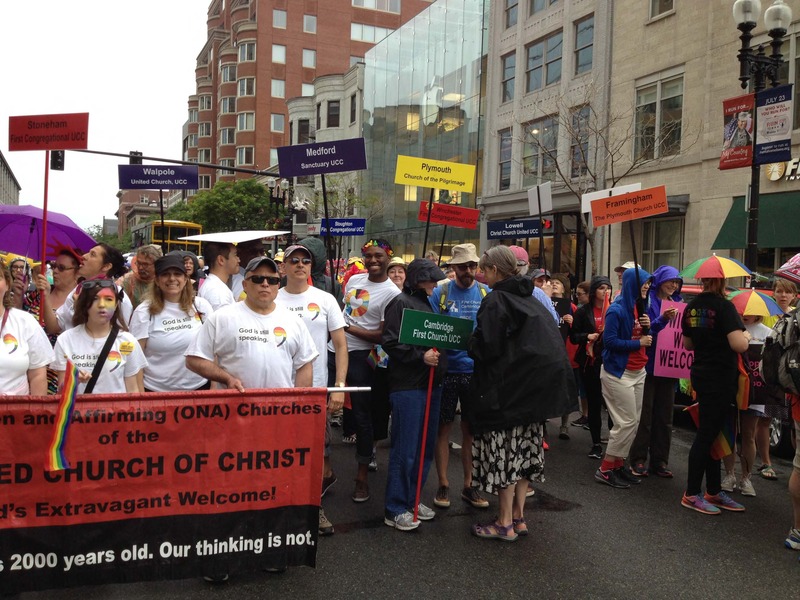 Will, Anne Hoenicke, Peter Woolford, Kaye and David Nash and others as we walk in solidarity with members of the LGBTQ community through the streets of Boston. We will attend the Pride Interfaith Service at 11 am at Old South Church and then walk in the parade at 12.